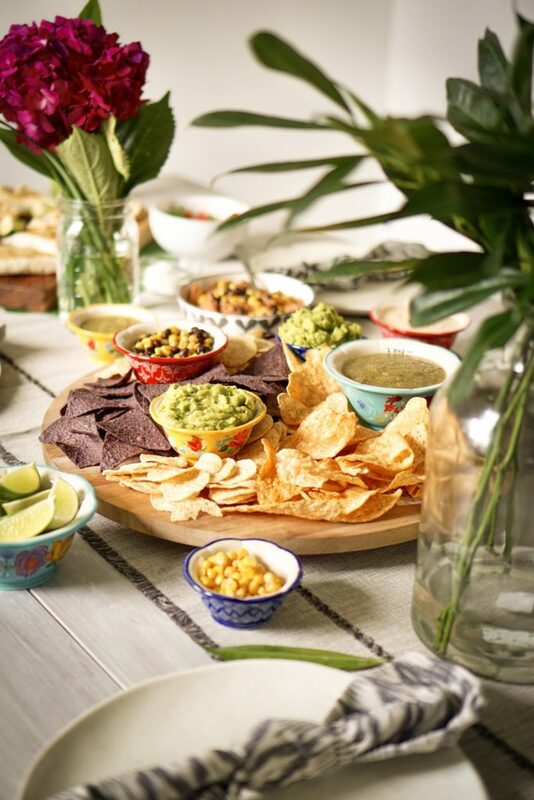 The perfect tropical and savory flavored Game Day dip! Combine avocados, garlic, onion, jalapeno, and cumin in a bowl. Mix with a fork to a smooth consistency. Add in mango, bacon, lime juice, lemon juice and cilantro. Sprinkle on cayenne powder and salt and pepper to desired taste.